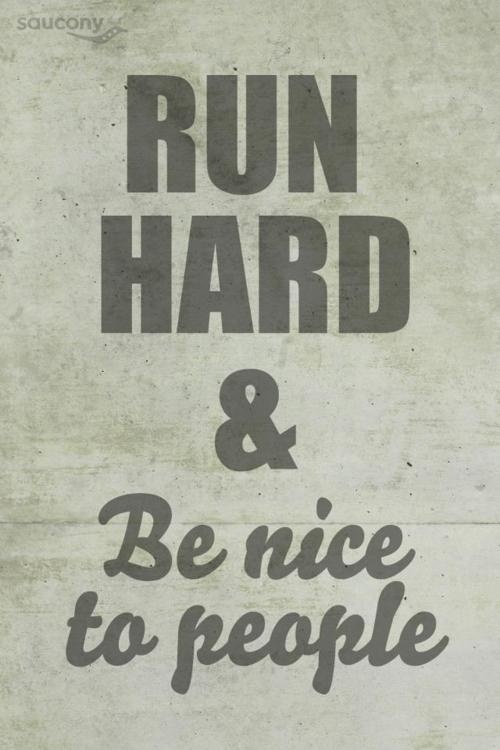 Long Interval (Thurs 6am/5pm): HOA PREP TEAM WOD– Teams of 3 – Partition the reps as you wish. All team members can work at the same time, but only one team member can be working on each movement at any given time (i.e. only one athlete can run at a time, but one athlete could be rowing while another one runs and the third is doing double unders). Dogwood Training Wk 8: Azalea Run in Nixa–Half marathon and 10k options, with hills. 1. 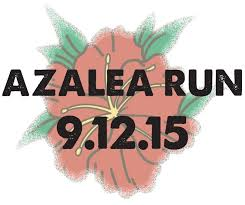 Register for this weekend’s Azalea Run HERE!! !